Another title I thought of for this post was “I’ve Created a Monster.” However, I decided that it really is about keeping a promise, no matter how small. When my younger daughter saw the Marce and Kevvan ponies I made for PonyFest12, she wanted to make some, too. 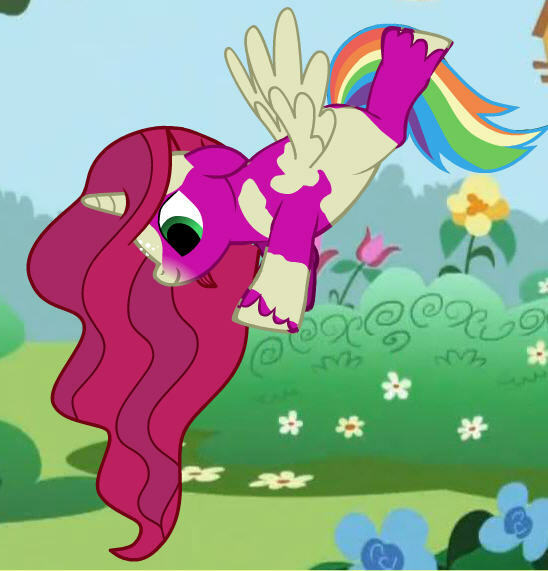 I’d intentionally not shown her my ponies or the Pony Creator website, because I knew she would be all over it. 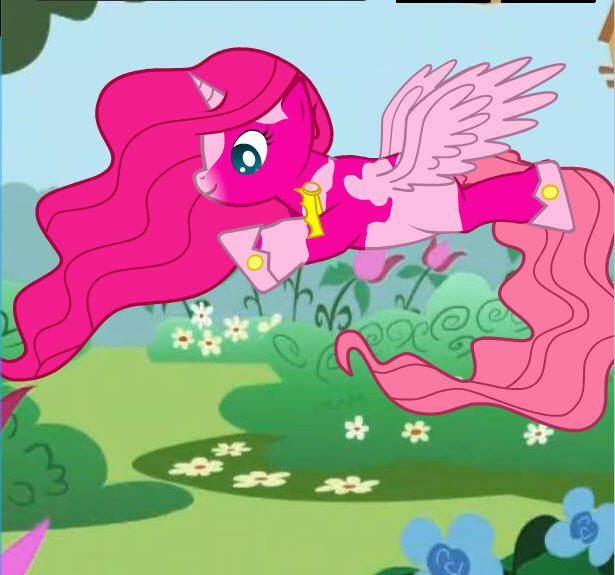 Part Princess Celestia, Fluttershy, and Rainbow Dash. “What is that?” she asked. She pointed at the Marce pony. I told her that it was the other pony I made. I know where this was going. She wanted that website under her control. I told her that I was updating my blog with my new pony and she’d have to wait. This princess gets a princess tail. Very eloquent. I’m not sure how she knew that. “So are you going to put mine on there, too?” she asked. 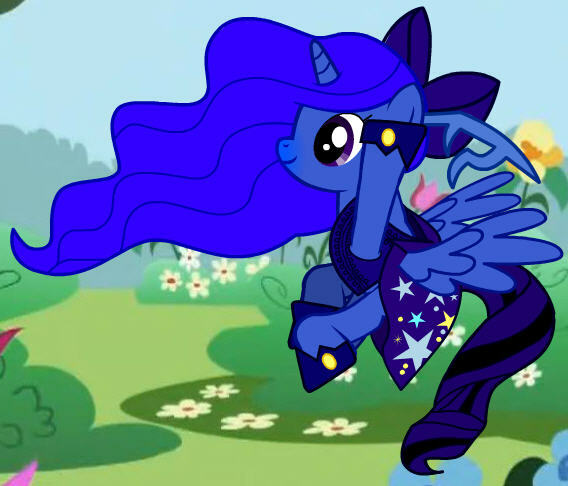 Her version of Princess Luna in a costume. She squeeeeeeed with joy and bounded off to play. When I finished my update, she took over the computer for about an hour to create two very pink ponies. I find it hilarious that she made them nearly identical after she started from a random selection both times. She’s made a few more since, including her recreation of Princess Luna. A promise is a promise, no matter how small or how young the child. What was the silliest or smallest promise a child asked you keep? Have you made a child any promises that you found hard to keep? Share in the comments!